Here are some things to consider when developing a program that’s right for your institution. 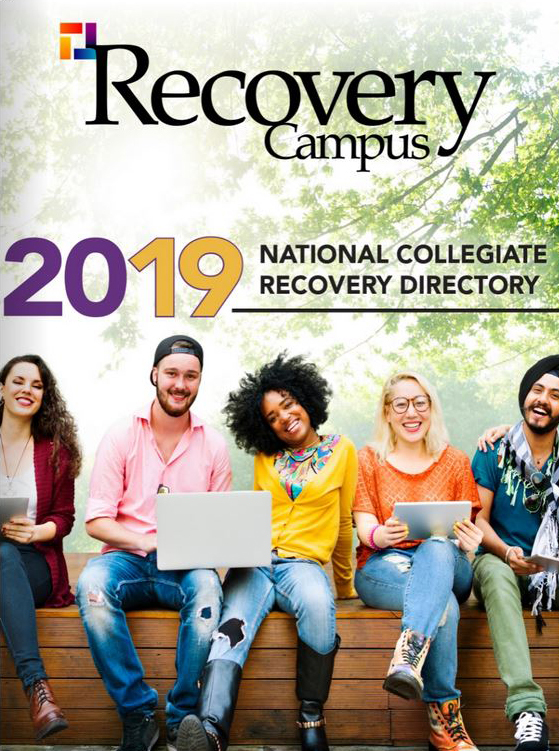 Although collegiate recovery programs aren’t a completely new concept, they are still not quite a household term. However, addiction and recovery are becoming much more known by high school and college students and parents. College administrators have a responsibility to support these folks in their recovery so that they can continue to grow, develop and fulfill their academic and adult potential. Collegiate recovery programs (CRPs) offer this type of support. Starting a CRP can be challenging, but the Association of Recovery in Higher Education (ARHE) is here to help. We encourage you to utilize all the resources on the ARHE website to develop your collegiate recovery program. All the ARHE members have been in your shoes. We know it’s difficult, and we want to support any and all efforts toward changing the trajectory of recovering students’ lives. There are many models out there, and it’s definitely not a one-size-fits-all. There are several pieces to consider in developing a CRP that’s right for your institution, and some of those pieces will depend on specific circumstances at your institution. Consider the values of your institution. What’s going to make a CRP a good fit for your school? Try to tie it into the mission or vision or any foundational framework that the school relies upon to dictate its values. Know the values of your school. Utilize language that ties the CRP to the values of the campus. Integrate the CRP into any documents that espouse these values. Be clear about the culture of your campus. Know where the energy is, how things get done, what is valued, who makes things happen and where money can come from. Identify your institution’s strengths that are in alignment with this proposal. If there are potential committees, collaborators, students and student groups, funding sources, spaces, and recovery-oriented activities or communities, develop these relationships and name them in the proposal. 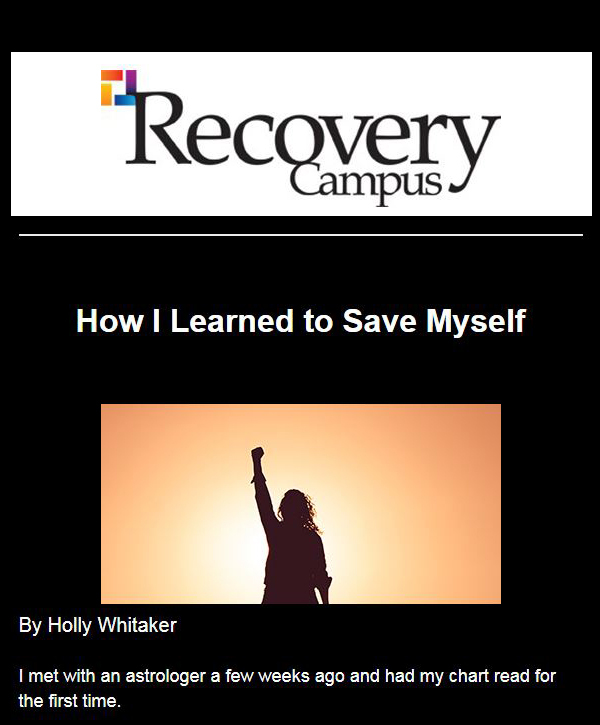 Although there is always room for change and evolution, it’s very important to be clear on some of the foundational elements for your collegiate recovery program. What is your mission, your vision? What are you hoping to achieve? It helps if you can tie this into something the university wants (e.g., improved retention rates). These don’t need to be written out perfectly, but having a general idea is necessary. What are the various philosophies of your program? Is it strictly for substance abuse recovery, or will you include eating disorders, mental health issues, self-injurious behavior, etc.? Are you utilizing the 12 steps? Smart Recovery? Counseling-based work? Is it zero-tolerance, case-by-case, flexible, etc., regarding lapse or relapse? What type of CRP are you looking to develop? Counseling-based? Housing- or residential-based? Support-based? Treatment-based? Student-organized? Who are your CRC peer aspirational institutions? Who are your stakeholders? What will it take to get folks on board? What motivates your institution? Why is there investment and interest in this idea? 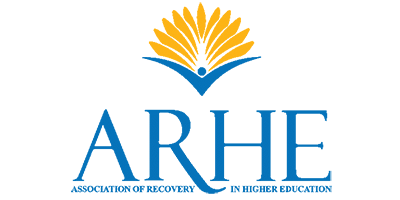 ARHE provides clear information and offers guidelines so that students and family members can make informed decisions about the programs that best fit their needs. With that goal in mind, ARHE has established seven standards for its member programs. ARHE understands meeting these standards for CRPs is a developmental process and is committed to helping developing CRPs in this process to meet these standards. 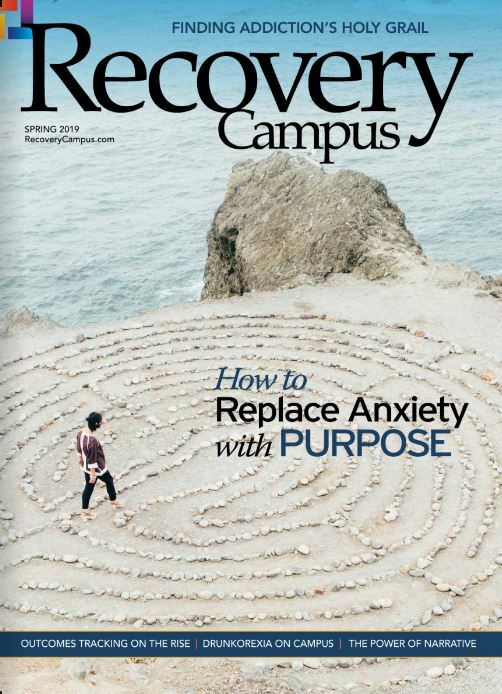 For more information, visit the ARHE website at collegiaterecovery.org.